Hoyland is an ethereal ambient, Neo-Classical experimental dark journey into the mind of Marc Azrael Hoyland and was formed in 2006. What with performing in Black Metal bands Ethereal Forest and Heathen Deity, and goth rock bands 13 Candles and The Realm, it was time to explore different and bleaker territory. 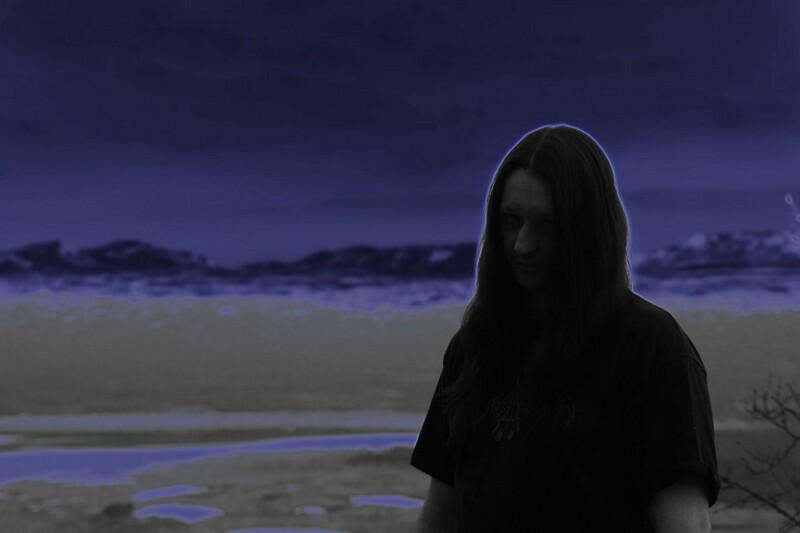 The original idea was to make dark, ethereal, electronic music, inspired by other acts such as Mortiis, Vond, latter Burzum and also diverse acts such as Clannad, Enya and Dead Can Dance mixed with a strong belief of Paganistic leanings. The debut CD “Dance of the Twilight Stars” was written and recorded in the winter months of 2006 and 2007 in Norway and was released on Quartier23 Records, January 23rd 2010. After the release of the debut album Hoyland received a positive reaction and was invited to participate on several compilation albums worldwide. Writing for a second album began in the Summer months of 2010 and would be completed in the Autumnal months of 2011. During this time Hoyland started composing and demoing tracks for an EP/mini album called “Dreams Within a Dream” to break the near 2 years silence since the release of the debut album. Demo tracks were revealed but the release was postponed. On the 23rd of January, 2012 the second Hoyland album, “Upon the Mountain Vastlands” was released, again on the German label Quartier23. In April the album “The Trinity of Painted Symphonies” was released on the Naturmacht label. This album is a triple split album between Hoyland, Melankolia and Tamerlan. Listen to the music, experience the sounds and lose yourself in the Darkness of the dreamscape that is Hoyland. The debut Hoyland release. The album took 2 years to compose and record. Begining in 2006 and finally wrapping up in early 2009. The album finally saw release on the German label Quartier23 in January 2010. The album received some fair positive reviews and praise and Hoyland was named “Band of the Week” in the Dominion section of Terrorizer magazine. Composition for the follow up album to Dance of the Twilight Stars began immediately after the release of the debut album. Again taking 2 years to compose from begining to end and finally being released on the Quartier23 label early 2012. It was during this time Marc was writing extra material for another release that was to be called Dreams Within a Dream. As with the debut album Upon the Mountain Vastlands received some positive reviews and attention. This was to be the last release through the Quartier23 label. Melankolia, Tamerlan and Hoyland. Three acts with one desire. Three artists that came together to form a musical Trinity. The album was a gateway to tracks from each artist that was either unreleased or was rare tracks that appeared on compilation albums in the past. All three artists would collaborate on the opening title track. The album was released on the German label Natumacht Productions in the Spring of 2012.